Avery Elle Clear Stamps SENTIMENTAL TOO ST-17-16 at Simon Says STAMP! 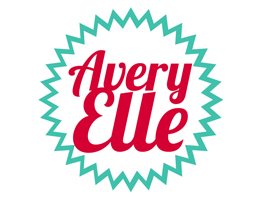 Success, Avery Elle Clear Stamps SENTIMENTAL TOO ST-17-16 has been shared! Just like the popular Sentimental clear stamp set, the Sentimental Too set has more sentiments and greetings for your crafting needs. 24 total stamps. Sympathy stamp measures: 5 3/4 x 7/8 inch; Make the World a Better Place sentiment measures: 2 11/16 x 3/16 inch. Exclusive clear stamps are proudly made in the USA. This is a 4x6 inch clear stamp set.